UPDATE: Unfortunately, this game is no longer available in the Amazon App Store. I have no idea why. 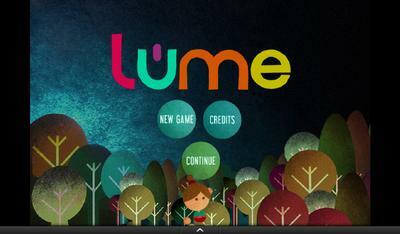 Lume is an adorable Kindle Fire detective game by State of Play Games. I love the artwork, which is quite unique! The mystery aspect and the mini puzzles are fun too. 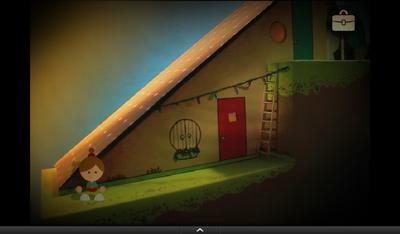 I was really excited to play this game when I found it on the Kindle Fire. Unfortunately, the game play is extremely short. I personally felt that this game should have been twice as long for the price. At .99 cents I felt ripped off. After some research I found the developer's website and that they are currently working on a sequel to this game, which is supposed to be (hopefully) longer. There's a video on their blog that has some behind-the-scenes information about both Lume and Lume 2. This game gets three stars (flames) from me. Here's my comment to rate this game with three stars. 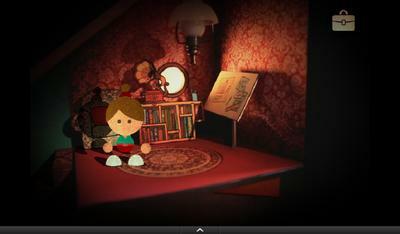 Have you played this mystery/detective game on your Kindle Fire? If so, what do you think about it?